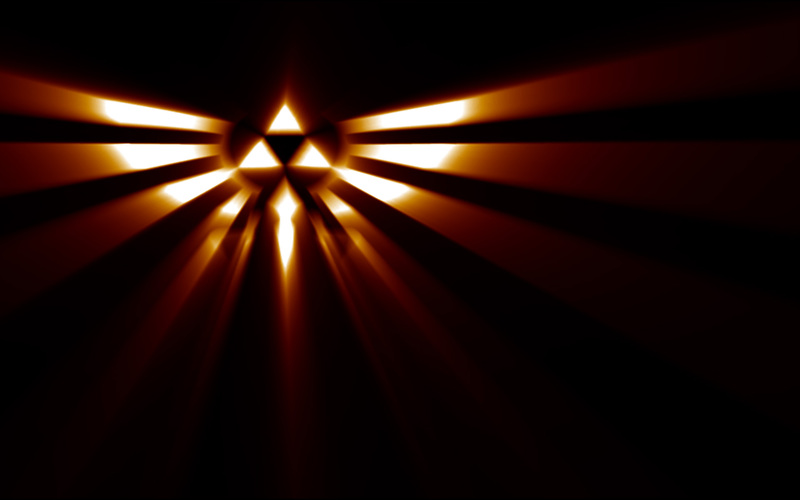 Hylian Crest. . HD Wallpaper and background images in the The Legend of Zelda club tagged: photo the legend of zelda legend of zelda triforce hyrule hylian crest. This The Legend of Zelda wallpaper might contain tepee, tipi, and teepee.